Do what you do best, practice law and we will handle the rest. Let us put our two decades of experience to work for you. 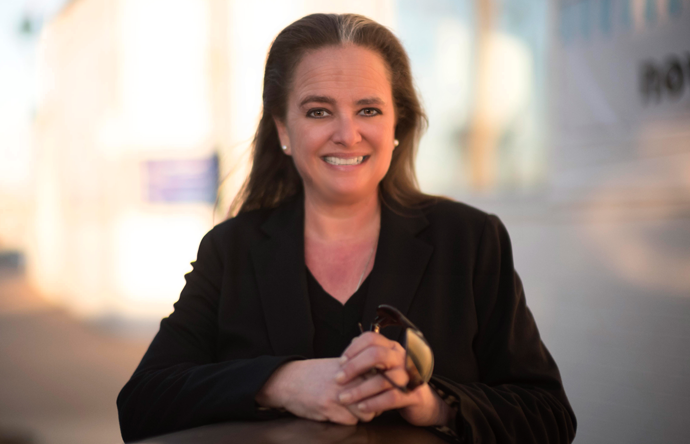 Connect Mohr Legal Consultants was founded by Marla Mohr, a former Litigation Paralegal with extensive expertise as a consultant to law firms in e-Discovery (ESI), legal publishing, court reporting, court filings, litigation support and business development. Marla identified many shortcomings in vendor management, marketing/business development and client relations within the solo and small firms. She quickly realized that some firms do not have the time, resources or knowledge to fill these critical voids and began to consult with a small group of firms who quickly benefited from her expertise. Her early successes led her to form Connect Mohr Legal Consultants. I founded Connect Mohr Legal with a singular principle, let Attorneys do what they do best, practice law, and we will handle the rest.